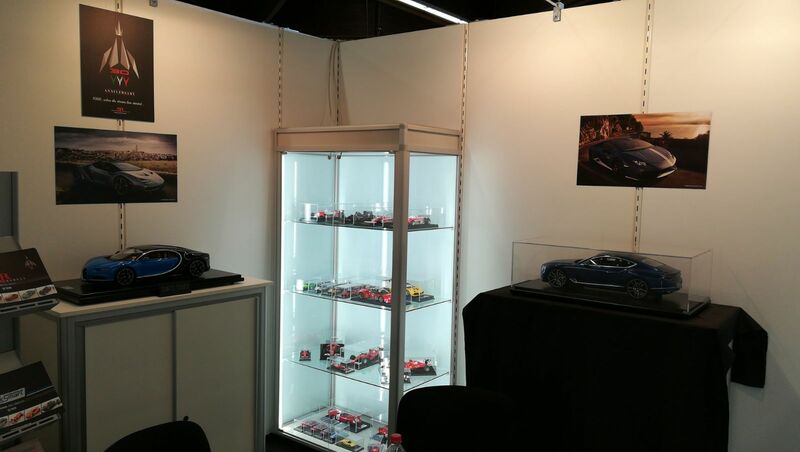 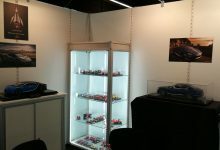 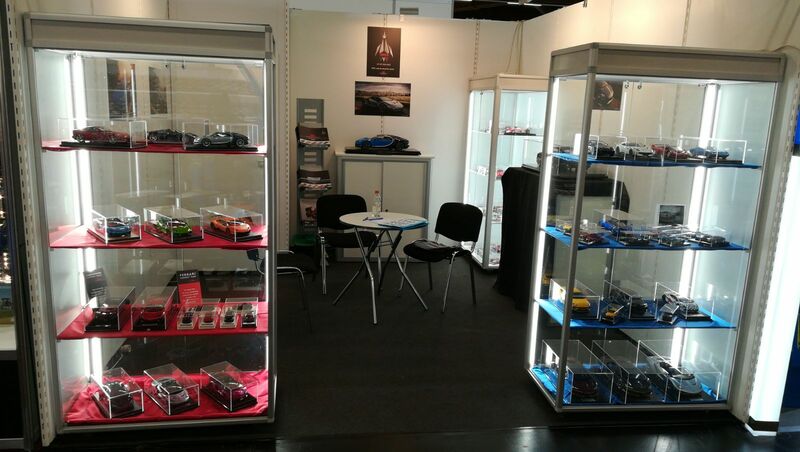 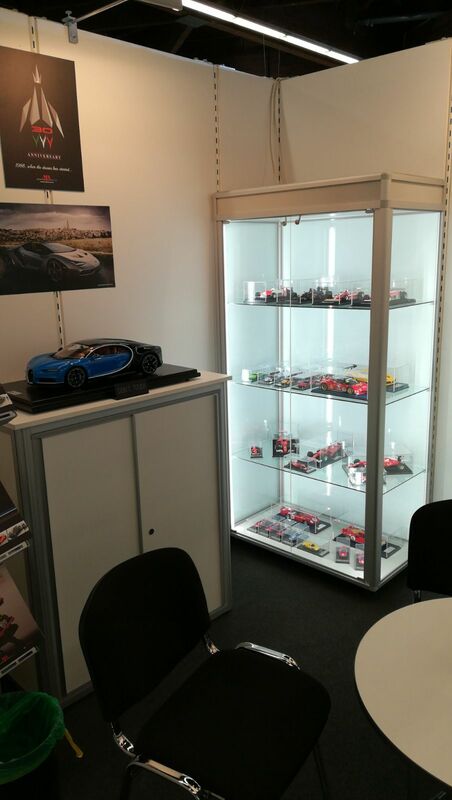 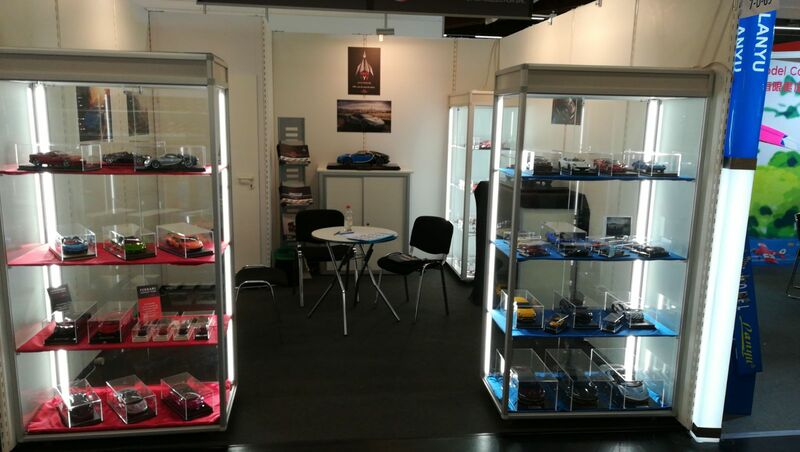 As usual, also this year we were present with a stand at the Nuremberg Toy Fair, the largest toy fair in the world. 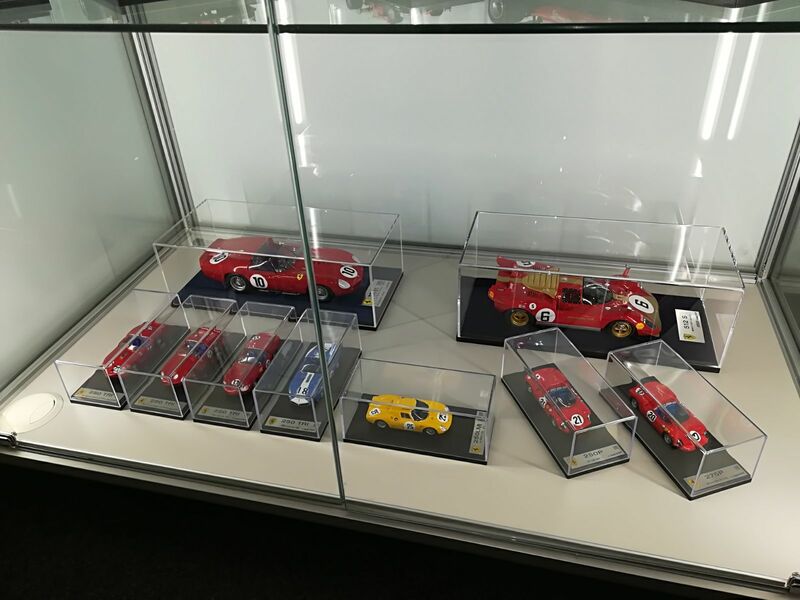 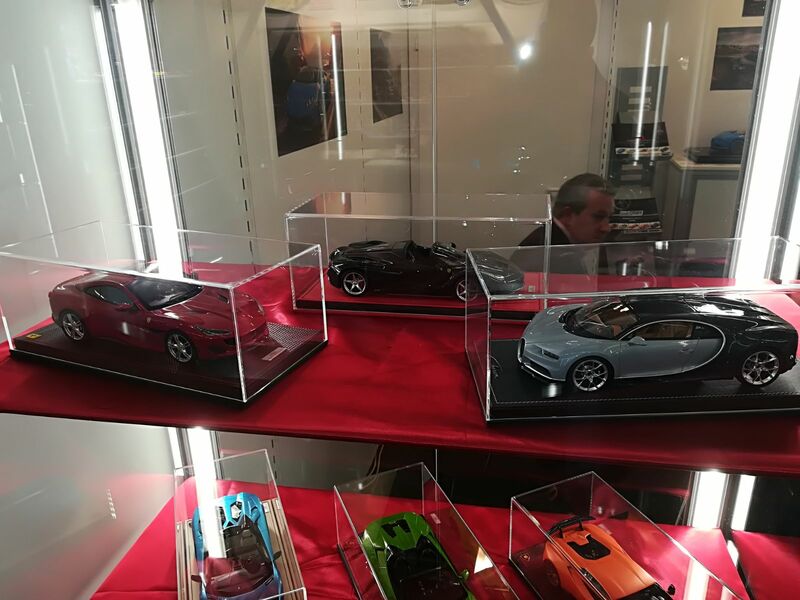 It was an opportunity for us to show to all collectors from around the world some new models in our line-up for 2018. 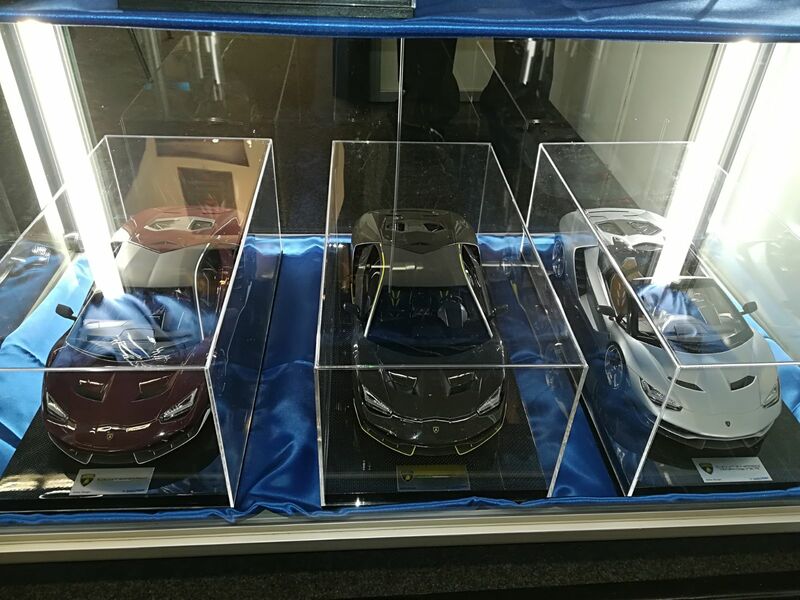 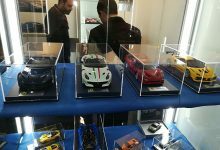 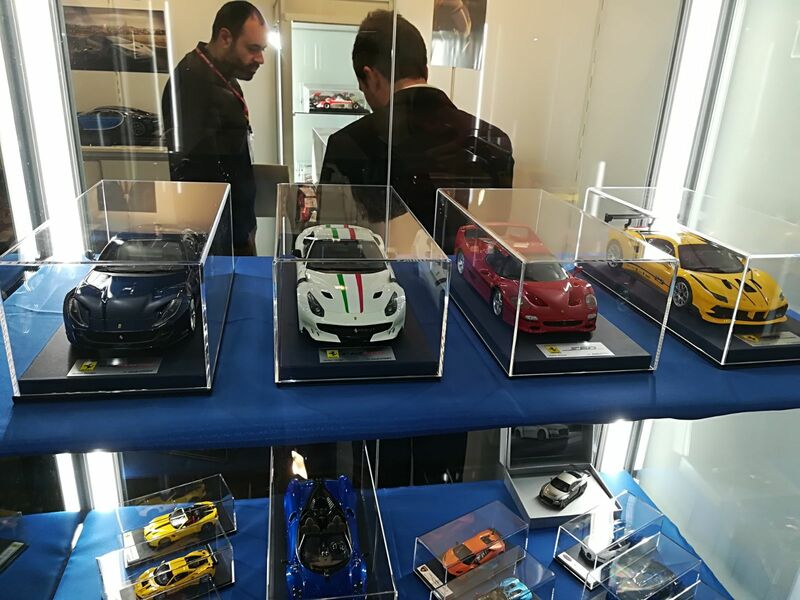 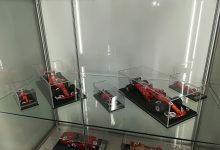 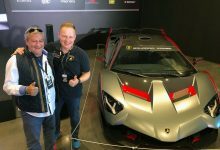 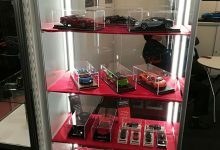 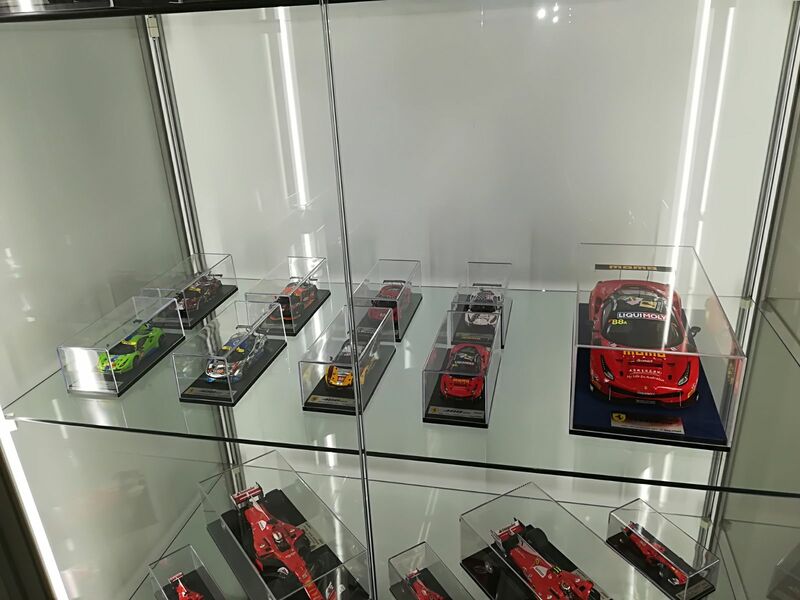 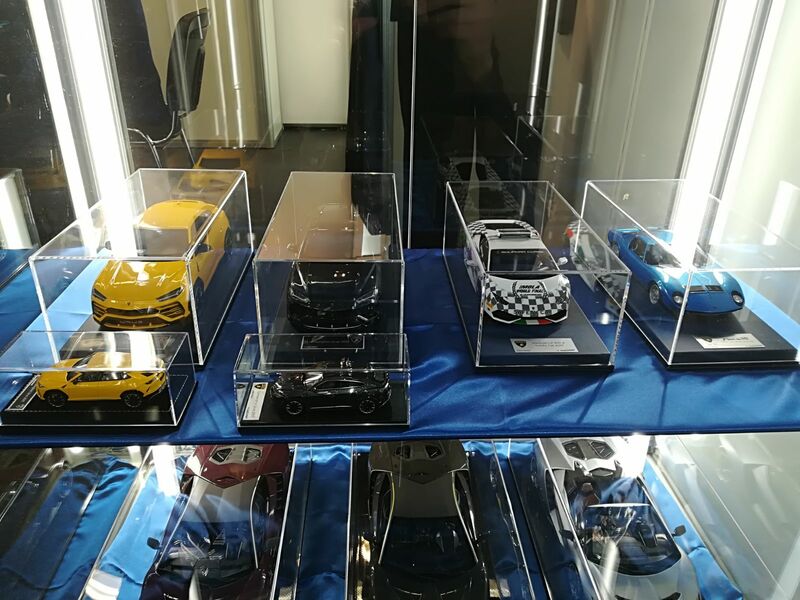 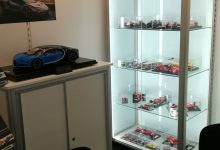 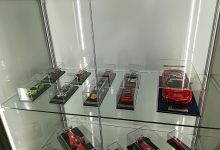 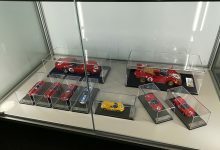 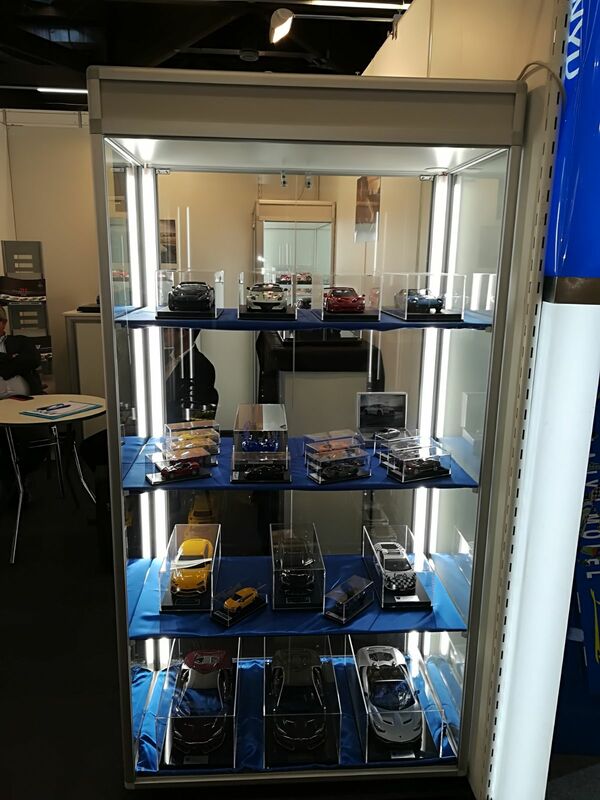 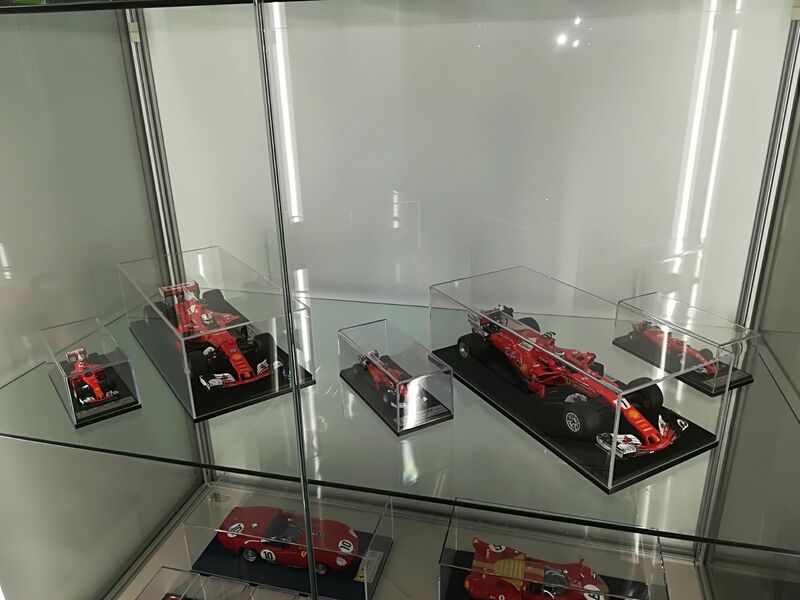 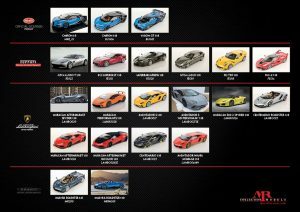 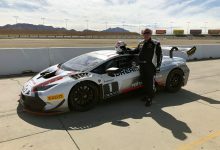 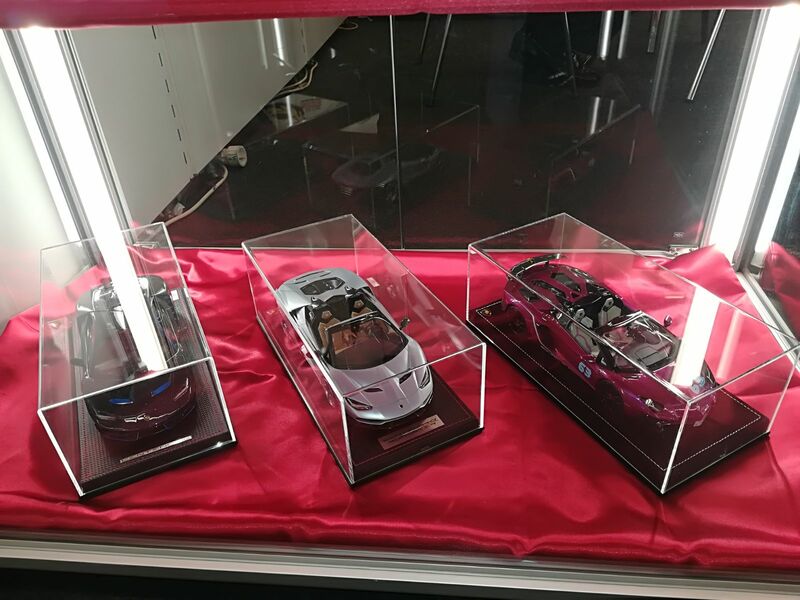 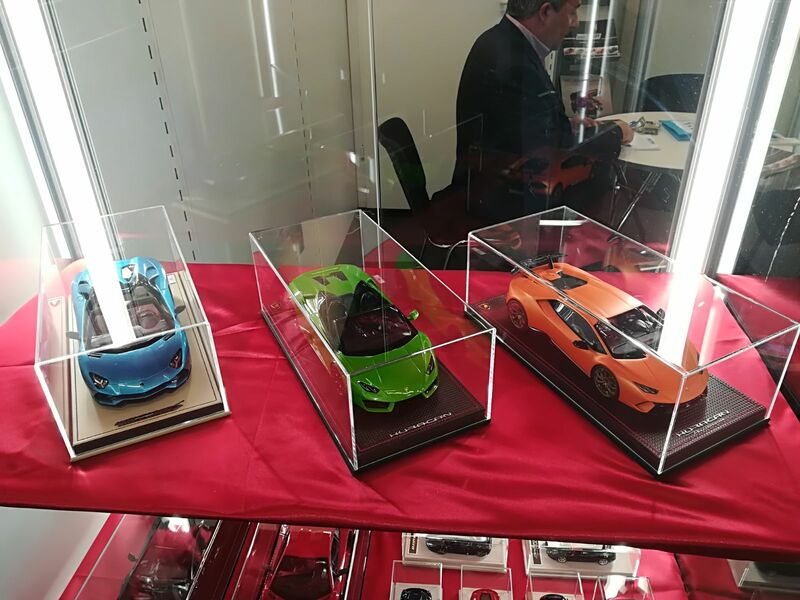 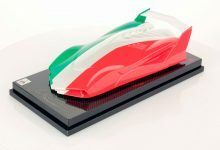 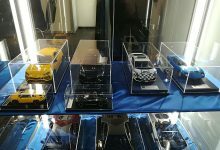 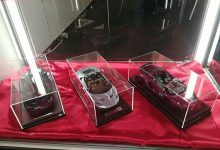 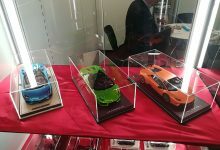 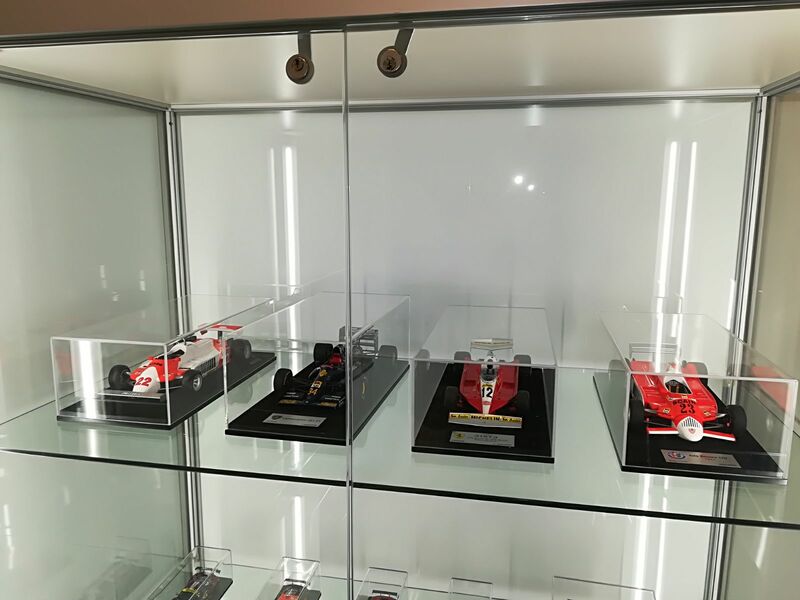 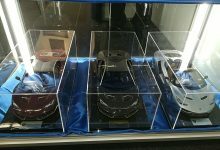 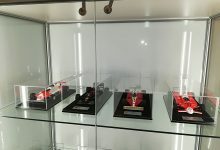 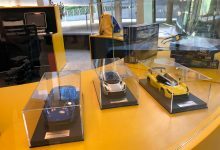 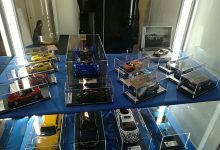 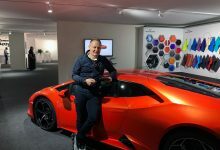 We showed big news like 1:8 models by MR Collection and 1:12 models by Looksmart. 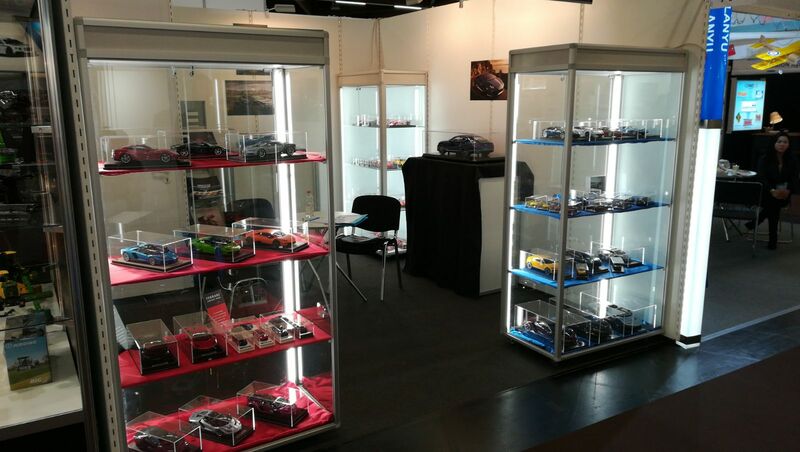 Our booth was enriched with many first samples of the future model and the latest models we made. 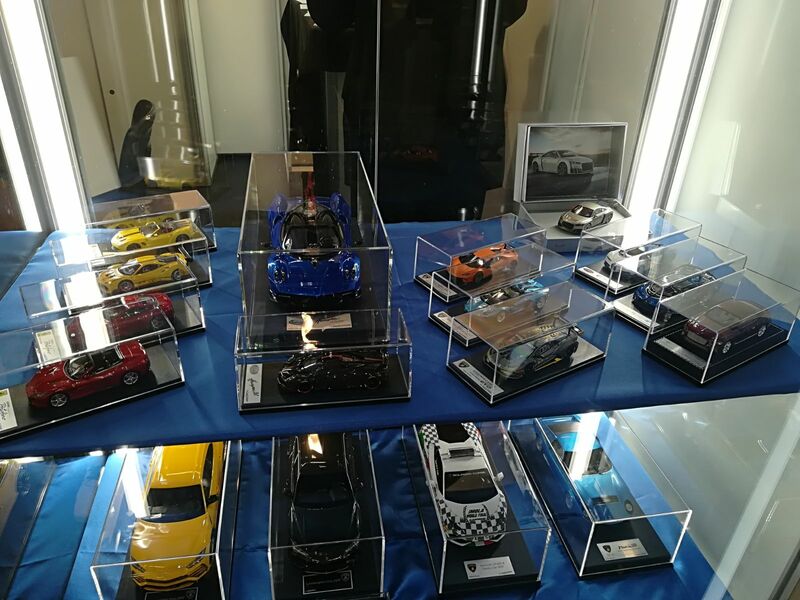 For the first time, we also distributed a copy of our official catalogue for Q1 2018. 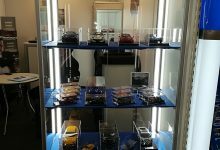 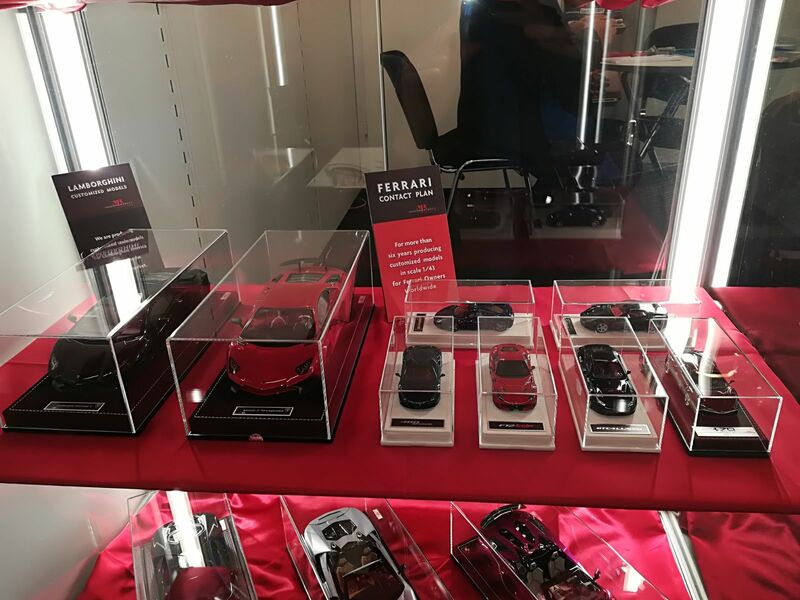 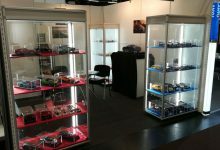 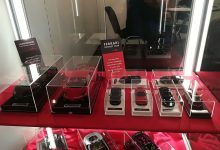 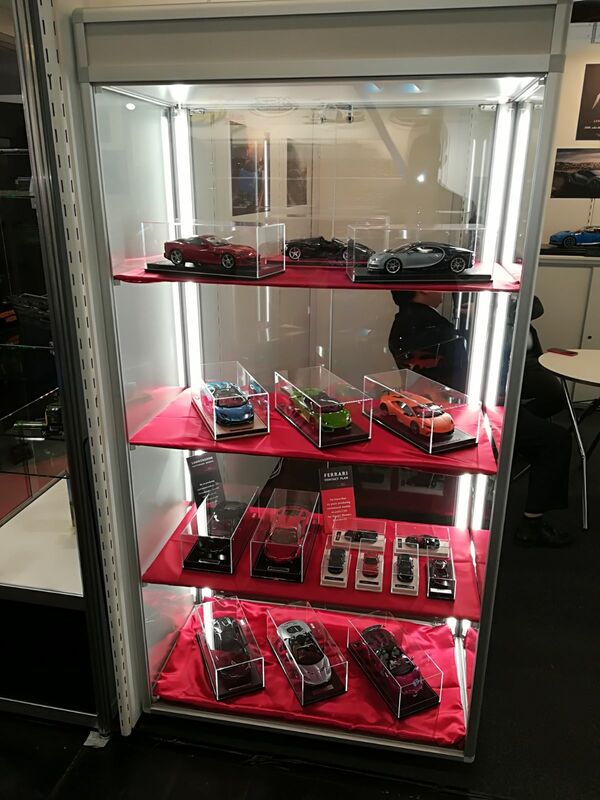 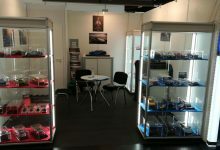 Enjoy this pictures of our stand and follow us on our Facebook Fan Page to be always informed about new models in next months.